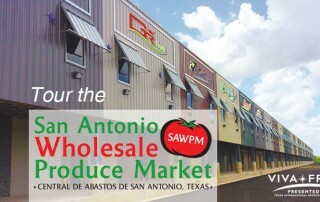 Texas International Produce Association – Providing industry wide support. 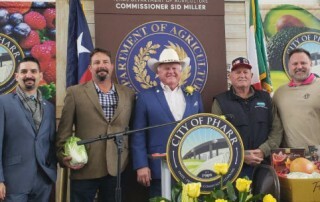 TIPA is on a mission to represent the business, economic and political interest of Texas-grown fruits and vegetables; and address the issues and opportunities surrounding the imports of Mexico-grown produce that is shipped through Texas ports. Being a veteran of many shows in both food and transportation, I can honestly tell you that the schedule, format, presentations, and displays were the best I have ever seen on this scale. The professionalism from start to finish was impressive and your team should be very proud. 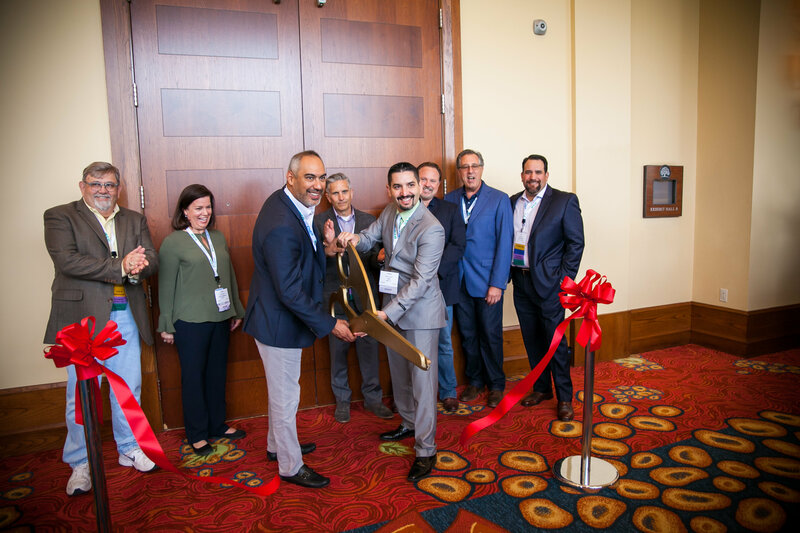 I really enjoyed all of the events and got to interact with many current and potentially future suppliers for Sam’s Club. 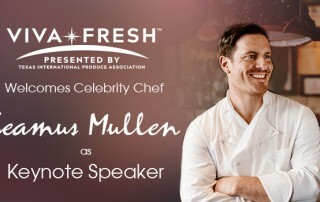 The show really felt like a smaller version of the PMA Fresh Summit which made for a great environment. I want to applaud the people behind the VIVA FRESH 2015. It was great! Sign up to get interesting news and updates about Viva Fresh Produce Expo delivered to your inbox.